ZurumNewsdigest. 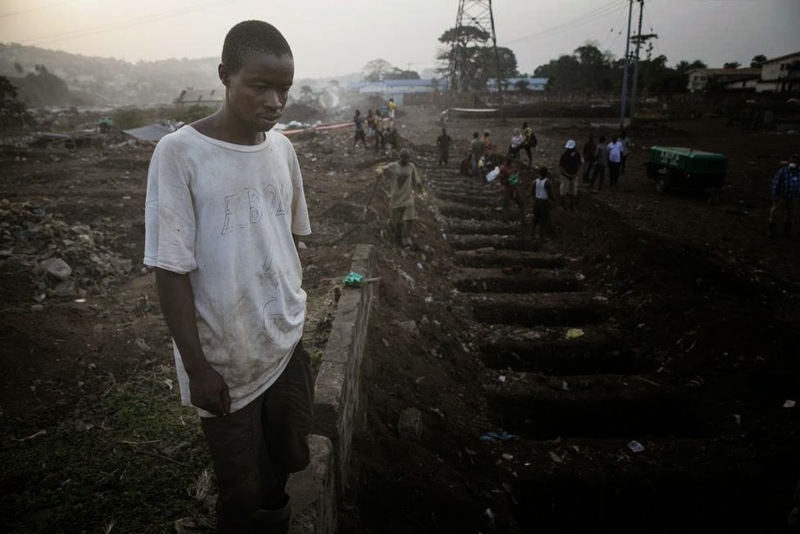 : Must See photos 2014: At the Heart of the world's worst Ebola Outbreak. Must See photos 2014: At the Heart of the world's worst Ebola Outbreak. Kobe Bryant Can't Jump Like Me! Is Francis a 'radical Pope'? The State of Freetown's Beach.